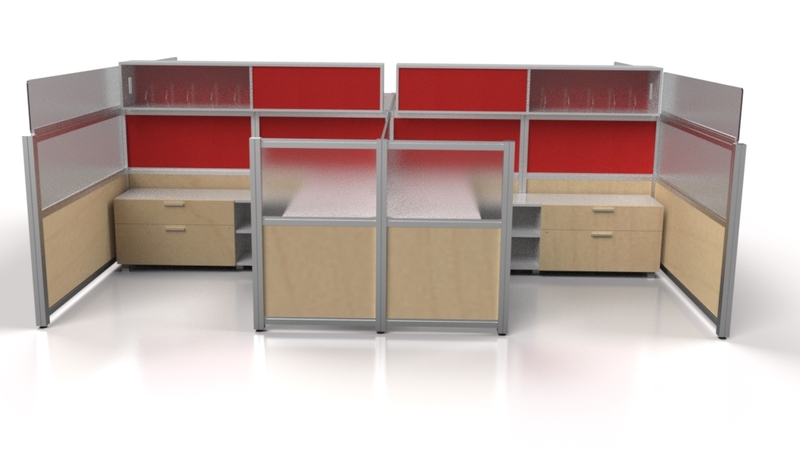 Some thought leaders are declaring the cubicle dead, long live the cubicle. 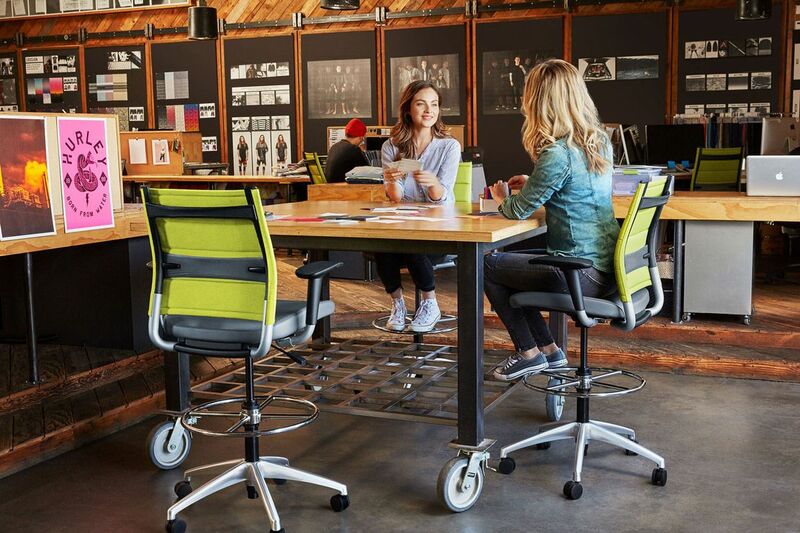 However, the concept of this modern office furniture is so deeply ingrained in SMBs and corporations that it won’t disappear overnight and certainly not within the next year. 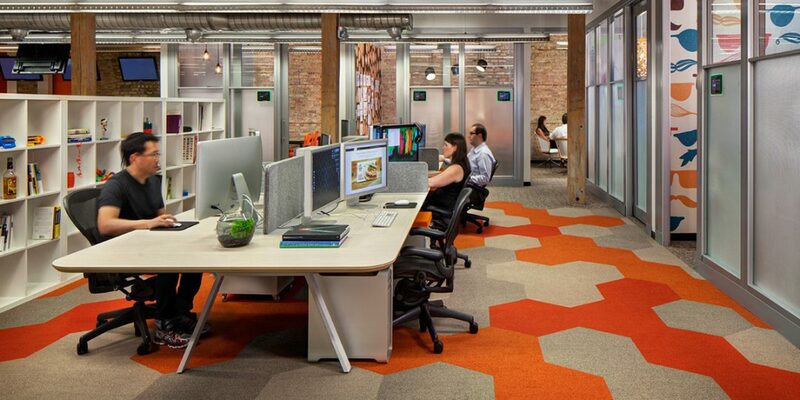 Like any commercial furniture trend, we’re simply seeing the rise of early adopters seeking an alternative to the “cubicle” as we know it. 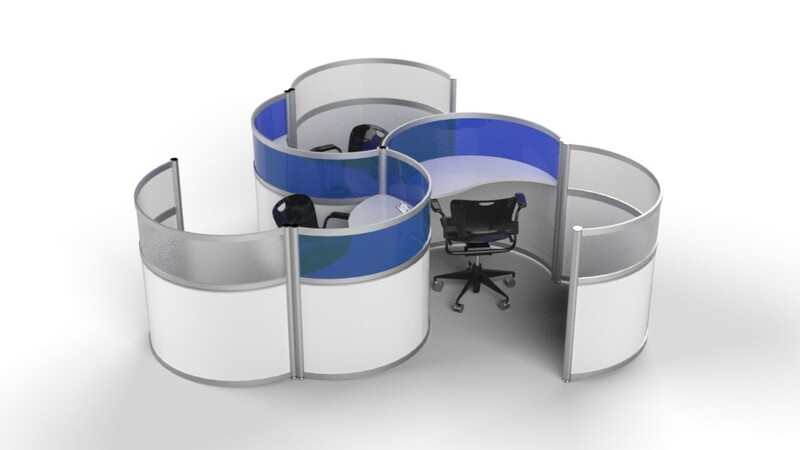 Cubicles, workstations and modular office furniture have changed shape over the years: from giant grids to small four-square groups to rounded wall shells and long one-direction facing workstations. They are also beginning to take up less percentage of floor space in order to accommodate what was once considered to be “ancillary furnishings.” This is partly due to the way the economy is changing. The way we think about the employee has evolved. We no longer have just the category of full-time and part-time on-site employees, but a growing sea of contractors, freelancers, specialists, and commuter workforces. This new pool of staff members have specific work environment needs for heightened productivity but less dedicated desk space. We may even see a swing back toward the cubicle as the new “private” and quiet work cube, as more employees flock toward collaborative and acoustic spaces within the company’s headquarters. 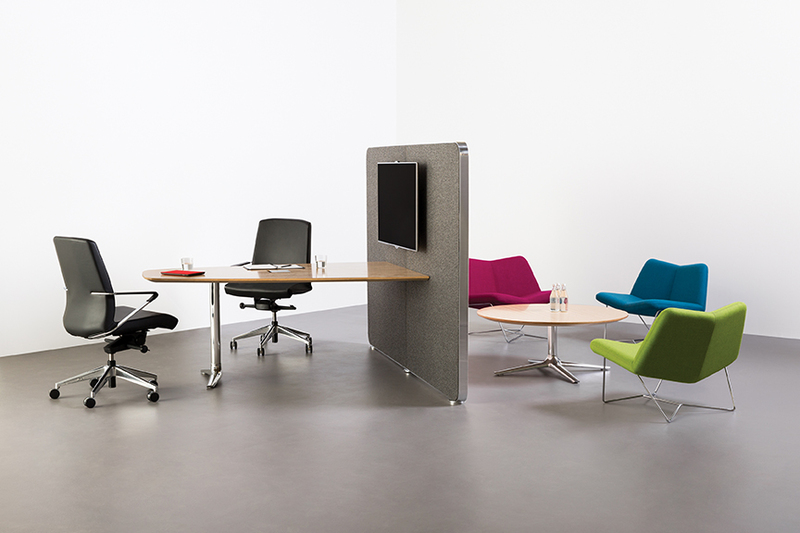 Whatever the case, we expect to see the traditional grid layout of a cubicle sea broken into islands of dynamic furniture–acoustic meeting pods, collaboration tables, video conference lounges, mini conference areas–made for employees’ unique needs. The piece will fit the person, not the other way around.